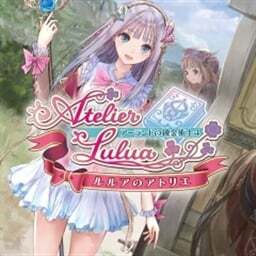 We have just picked up new trophies for Atelier Lulua: The Scion of Arland. 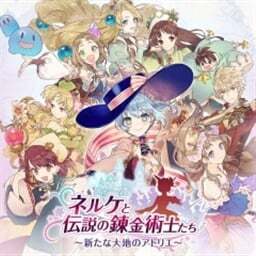 There are 50 trophies, 49 of which are hidden. 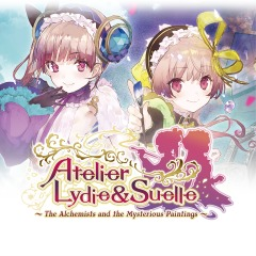 Celebrating 20 years of the Atelier franchise, Nelke and the Legendary Alchemists is getting a Western release this winter. 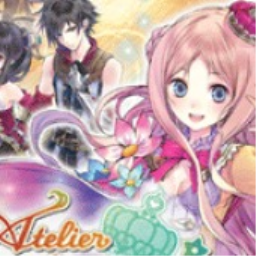 You'll be able to spend time with your favourite characters while building up a new town. 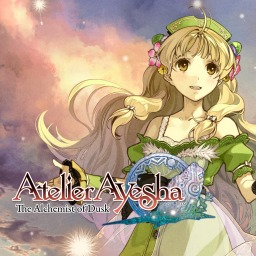 PlayStation Now adding 9 new titles to their streaming service. 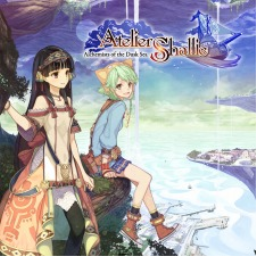 2Dark, Atelier Firis: The Alchemist and the Mysterious Journey, Danganronpa 1 & 2 Reload, Deponia, FlatOut 4: Total Insanity, Industry Giant 2, LEGO Worlds, Professional Farmer 2017, Styx: Shards of Darkness, and Torment: ToN. 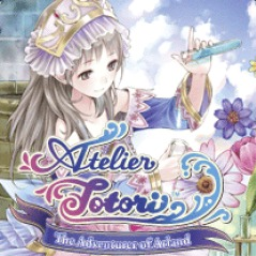 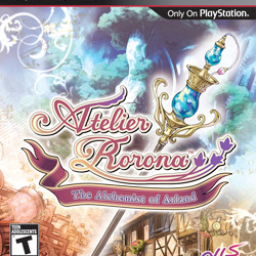 The first Atelier game with trophies was Atelier Rorona: The Alchemist of Arland (PS3), which was developed by Gust, published by NIS America and released on 22 October 2010. 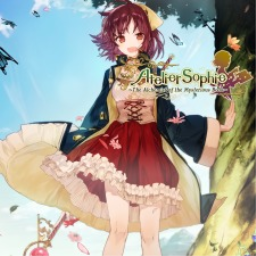 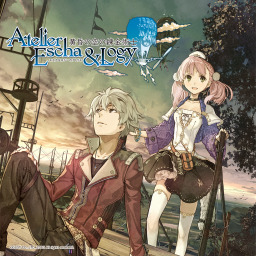 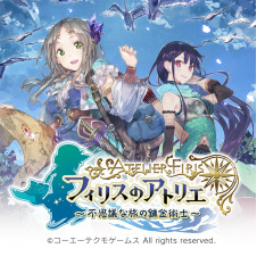 Since then there have been 10 more games in the series with trophies, the most recent being Nelke & the Legendary Alchemists: Ateliers of the New World which was developed by Gust, published by KOEI and released on 26 March 2019.